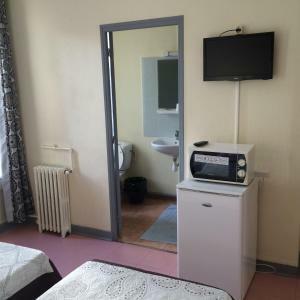 This hotel is just a 10-minute walk from the lively Place de la Bastille and the famous Père Lachaise Cemetery. 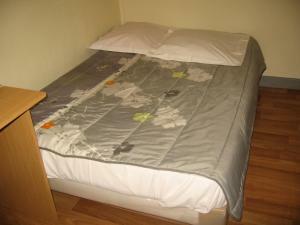 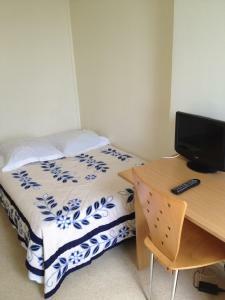 It offers simply decorated rooms with free WiFi access. 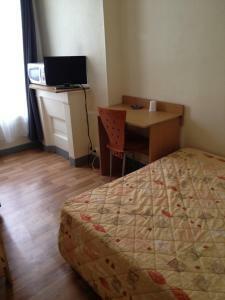 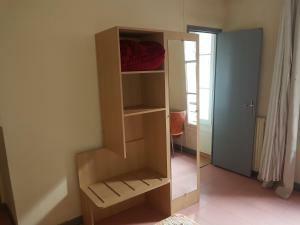 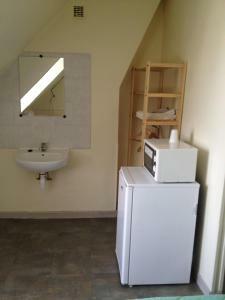 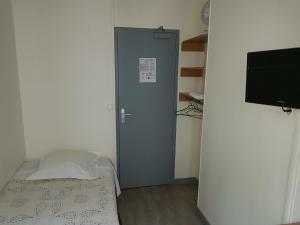 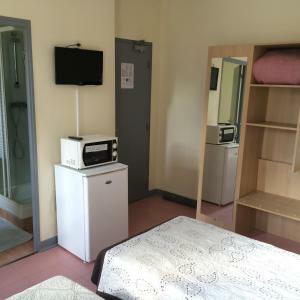 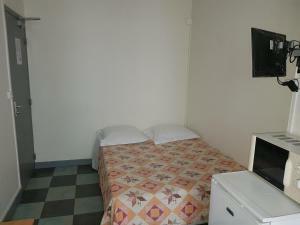 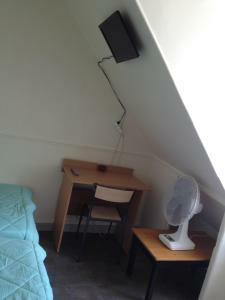 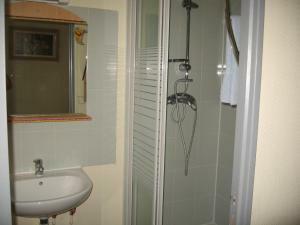 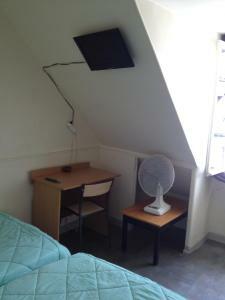 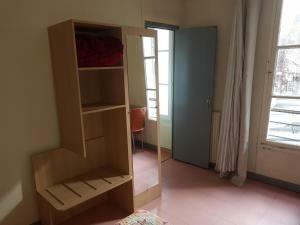 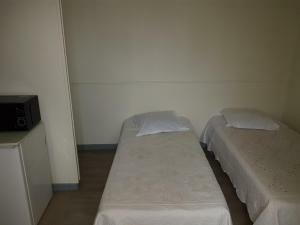 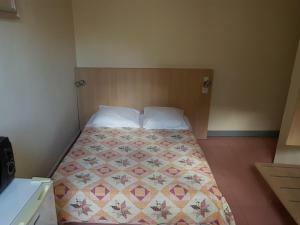 Free toiletries, a microwave, a fridge and a TV are also included in the rooms at Au Royal Mad. 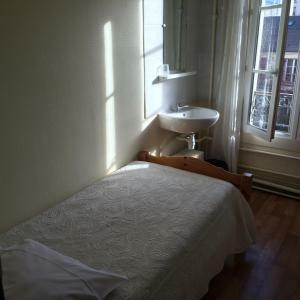 The 24-hour reception can advise you on Paris’ sights including the Marais District, a 20-minute walk away. 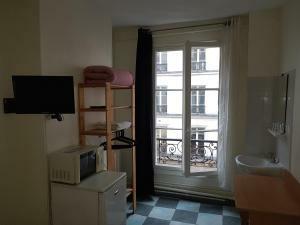 Voltaire Metro Station is 300 metres away and provides direct access to Galeries Lafayette department store. 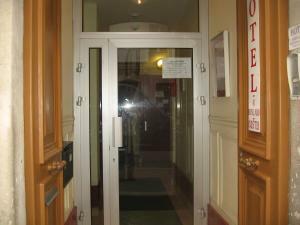 Please note that the hotel does not have a lift. 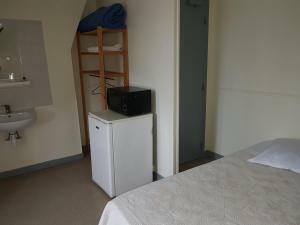 This room has a TV, a microwave and a refrigerator. 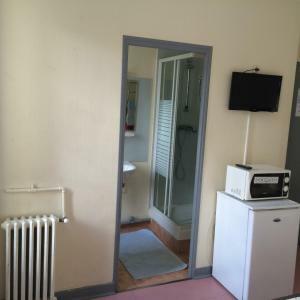 This room has a private bathroom. 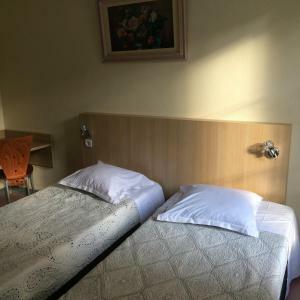 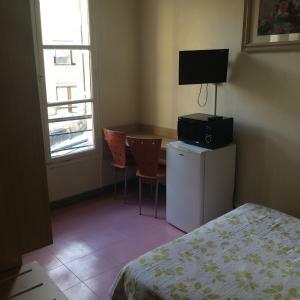 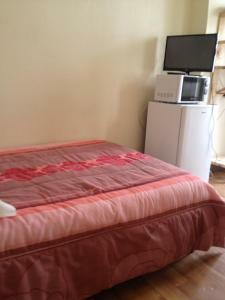 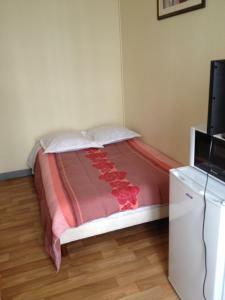 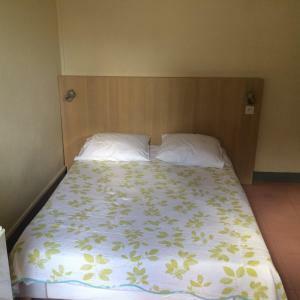 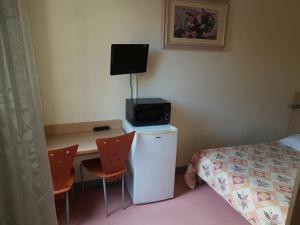 The rooms are simply decorated and include a TV, a microwave and a refrigerator. 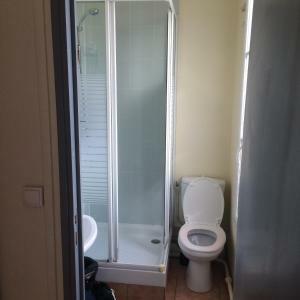 The bathroom and toilet are on the landing. 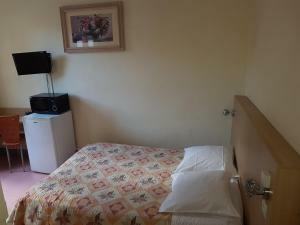 Rate: € 47.00 ... € 77.00; select dates below to get current rates. 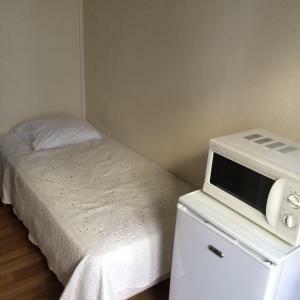 This twin room has a microwave. 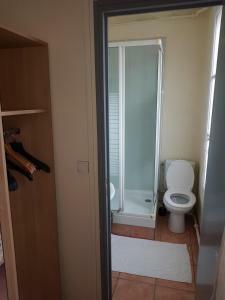 The bathroom and toilet are on the landing. 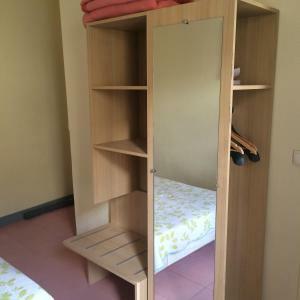 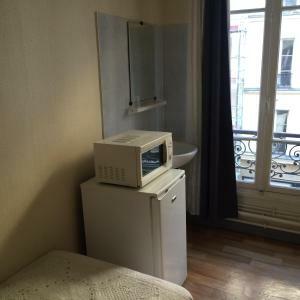 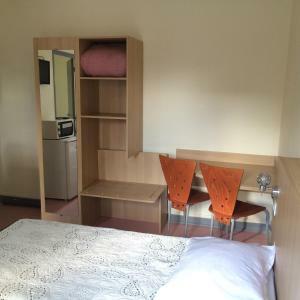 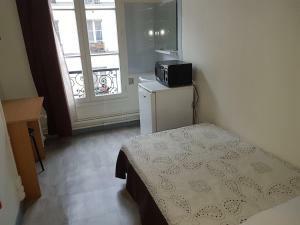 This twin room features a microwave. 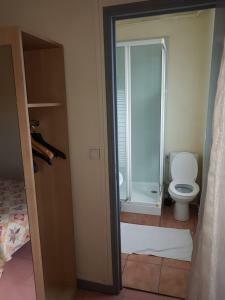 This room has a private bathroom.